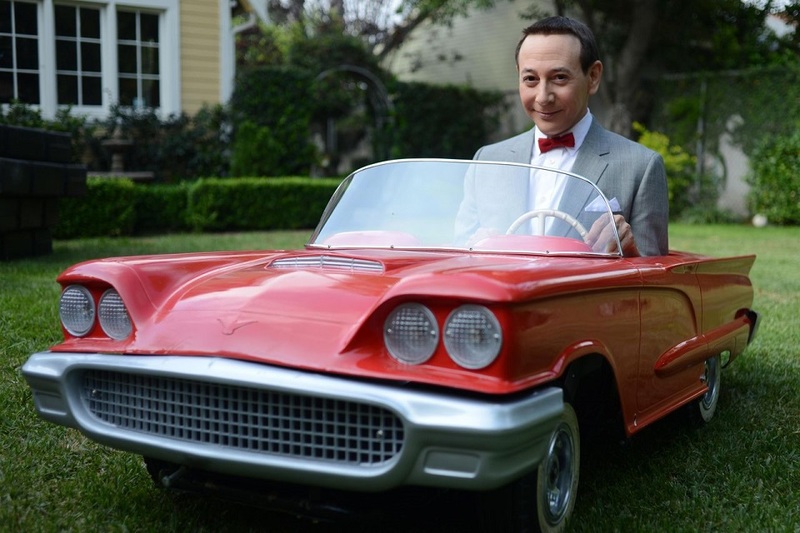 The first full trailer for the upcoming Netflix movie Pee-wee's Big Holiday returns us to Paul Reubens' childlike world of wonder where the laws of physics can be broken on a whim. Netflix dropped a brief teaser for the film in January. It gave us a peek at Pee-wee's morning routine, but only hinted at what was to come with the full trailer. The new footage introduces actor Joe Manganiello as the mysterious chopper-riding cool guy who urges Pee-wee to leave Fairville and explore the world. It's an adventure that involves hitchhikers, a pillow fight, a snake farm and New York. Reubens and Judd Apatow collaborated on the new movie, which will hit Netflix on March 18.